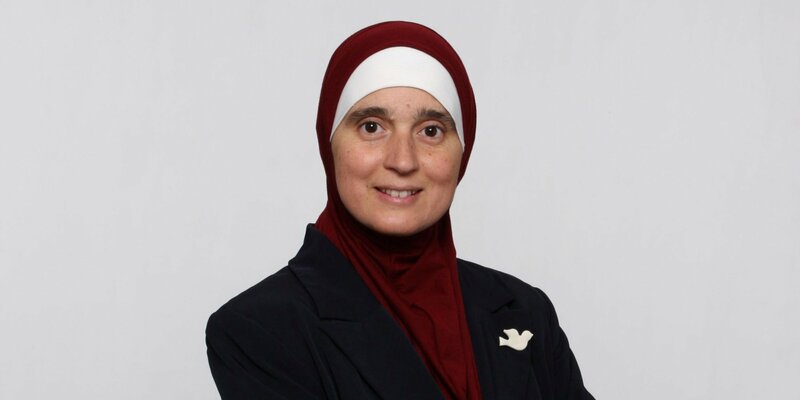 Ottawa – The International Civil Liberties Monitoring Group (ICLMG) is happy to announce the appointment of Dr. Monia Mazigh as its new National Coordinator. Ms. Mazigh is a well known academic, author and human rights advocate. The ICLMG, created in the aftermath of the September, 2001 terrorist attacks in the United States, is a national coalition that brings together some 43 NGOs, unions, professional associations, faith groups, environmental organizations, human rights and civil liberties advocates, as well as groups representing immigrant and refugee communities in Canada. In the context of the so-called ‘war on terror’, its mandate is to defend the rule of law and promote civil liberties and human rights set out in the Canadian Charter of Rights and Freedoms, federal and provincial laws, and international human rights instruments. In recent months, the ICLMG has played an active role in building opposition to Bill C-51, which was adopted in the Senate on June 9th in spite of huge public opposition from a vast spectrum of Canadian society. “With her personal experience and broad knowledge of national security issues and policies, Monia Mazigh is well positioned to lead ICLMG’s efforts for the repeal of C-51 and the implementation of robust review and oversight mechanisms over national security agencies” said Dominique Peschard, the coalition’s Co-Chair. This entry was posted in News from ICLMG on 17 June 2015 by ICLMG CSILC.